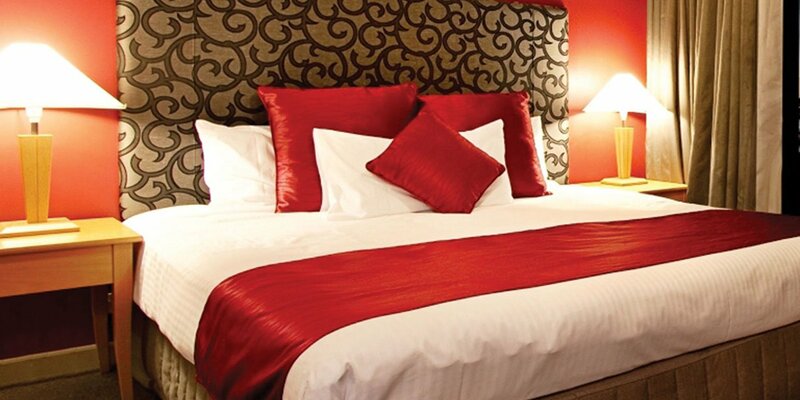 Rendezvous Hotel The Rocks is a two minute walk to the Museum of Contemporary Art and a minute further will have you in the centre of Circular Quay, admiring the Opera House and Harbour Bridge; Sydney’s most photographed icons. The Overseas Passenger Terminal, Barangaroo, Botanic Gardens, and CBD offices and shops are also within easy walking distance and a quick ferry ride is all you need to get yourself to Luna Park, Cockatoo Island, Watson’s Bay and Manly. 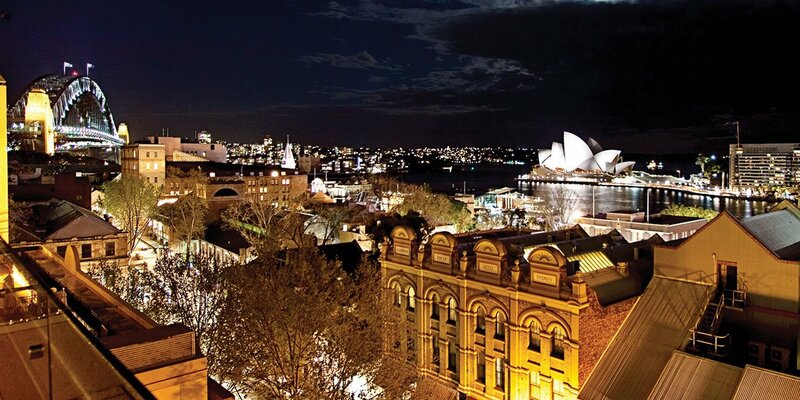 Walk the streets around the hotel to visit Sydney’s oldest pubs, explore more than 100 heritage listed sites and join one of the famous ghost tours for a spooky look at the area’s history. For more modern pursuits, sign yourself up for the Harbour Bridge BridgeClimb, meander through the Rocks Markets, or time your visit to coincide with Vivid Sydney or New Year’s Eve, when you’ll have front-row seats to the celebrations. 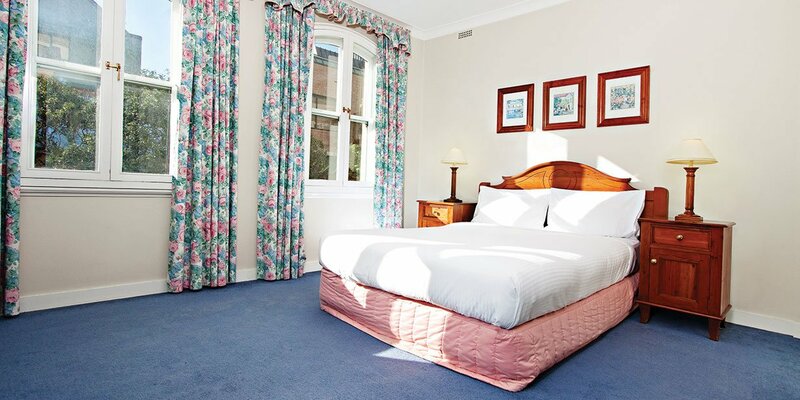 After a big day exploring, make yourself at home in the hotel’s stylish Heritage Terrace Houses, one bedroom apartments and studio rooms, some of which offer views of Sydney Harbour. Designed with your comfort in mind, the rooms are full of character and offer the convenience of 21st century technology and amenities. 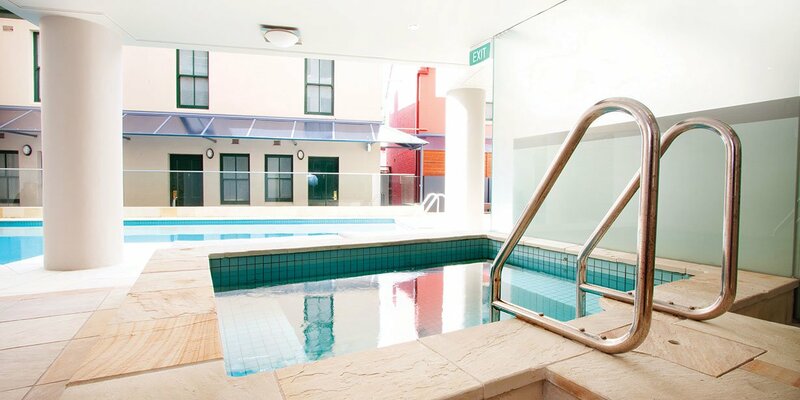 When it is time to unwind, make your way to the outdoor pool for a dip or enjoy a workout in the fitness centre. 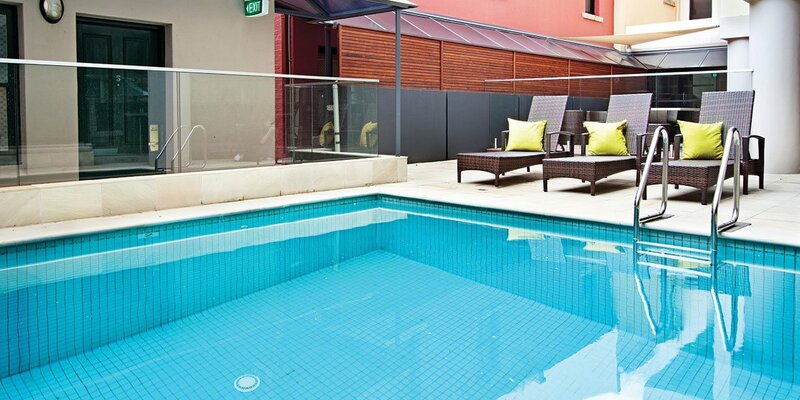 The poolside breakfast lounge at the hotel is open daily, ensuring you can start your day with a satisfying meal. 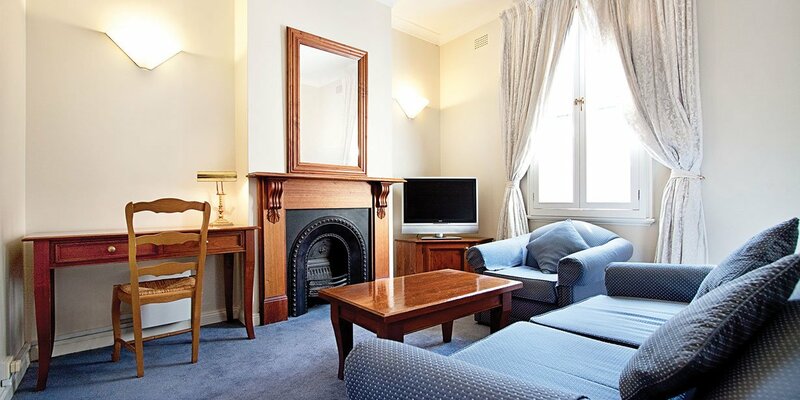 Convenient transport options make Rendezvous Hotel The Rocks an excellent option for both domestic and international guests. Travelling to or from the airport via train or bus is a breeze, or - if you prefer, the hotel can also arrange a taxi or limousine for you. 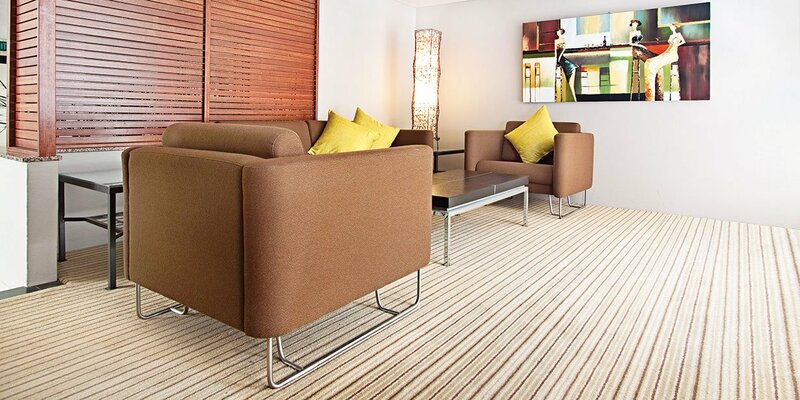 Local public transport including Sydney ferries, buses and trains are within easy walking distance of the hotel, putting the best of Sydney in the palm of your hand.